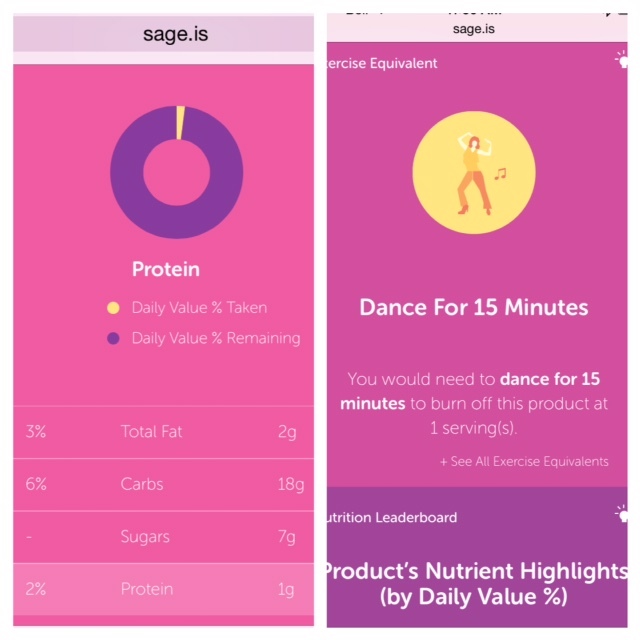 Tags: follow friday, nutrition labels, sage | Permalink. If people don’t use calorie labels should we do away with them? A recent study found that the majority of chain restaurant frequenters in the US don’t use nutrition information when it’s made available on the menu. The news articles seemed to be saying that we just shouldn’t bother to include that information on menus as people aren’t using it anyway. According to the study, only about 36% of people who frequent chain and fast food restaurants use the nutrition information to influence their decisions. Not a huge number but… That’s a sight better than the 0% we had before nutrition information was posted. 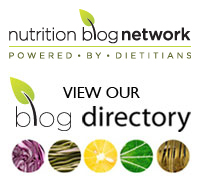 I think we also need to take into consideration that the sorts of people who are most inclined to use nutrition information when making food choices are also the least likely to be frequenting fast food outlets on a regular basis. Instead of removing nutrition information because it’s not being used by the majority of customers we should be figuring out how to get people more interested in what they’re putting into their mouths. This is where the government should step up and introduce some multi-pronged public health campaigns. These should serve to educate the public about the benefits of healthy food and the negative effects of malnutrition. They should also raise awareness about nutrition labels, how to read them, and why they’re a useful tool in making healthy choices. They should engage people from all socioeconomic backgrounds and age groups. 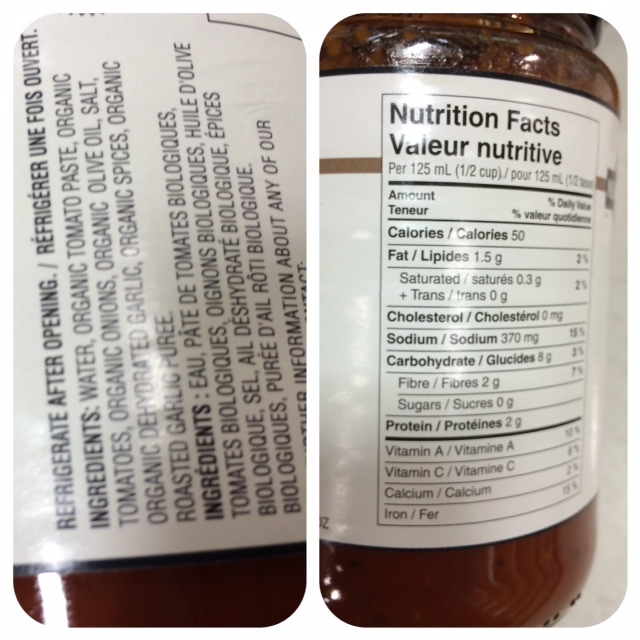 Admittedly, there are some problems with nutrition labelling. 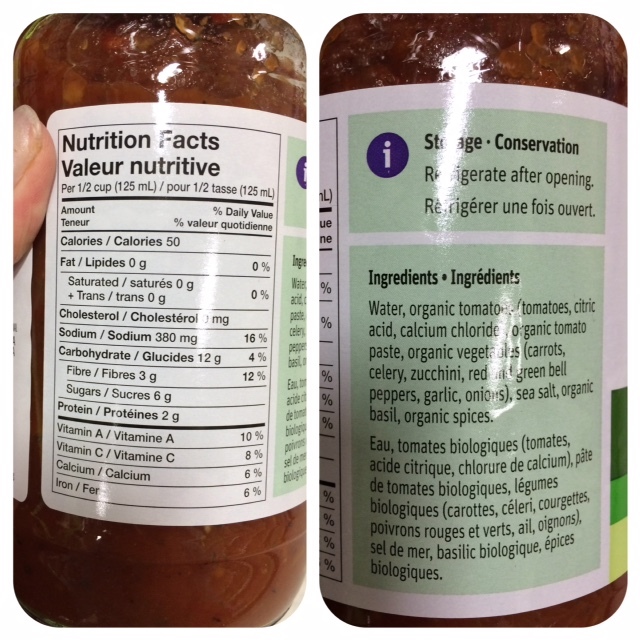 We must be aware that the labels are not always accurate, particularly in restaurants where there is a likelihood that menu items may not be prepared exactly the same every time and where restaurants wish to show their products in the best possible light. Despite the downfalls, nutrition label are more accurate than our eyes at measuring calories and nutrient content of foods. Rather than doing away with them we should be doing more to help people to use them. 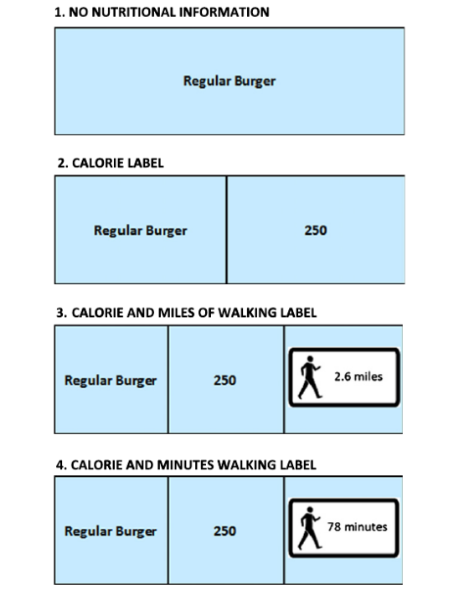 Tags: awareness, calories, chain restaurants, education, fast food, healthy eating, menu labels, nutrition labels, public health | Permalink.